Yes, unfortunately it’s true. Just confirmed from a family source. 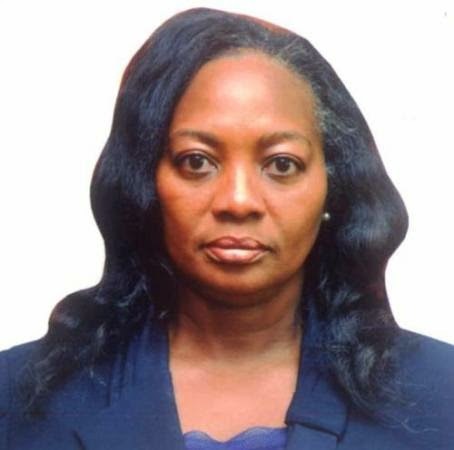 Dr. Ameyo Stella Adadevoh, the Senior Consultant Physician and Endocrinologist who was one of the doctors who attended to Patrick Sawyer at First Consultant Hospital has died from the Ebola virus which she contracted from Sawyer. Dr. Ameyo died this afternoon Tuesday August 19th at the isolation unit of the Mainland Hospital in Lagos where she’d been quarantined. She died a hero because she was the doctor who refused to let Patrick Sawyer, the man who brought the Ebola virus to Nigeria, leave the First Consultant Hospital in Obalende, Lagos, when he attempted to leave. She saved many lives by doing this. Her death is so heartbreaking. She’s survived by a son and her husband.